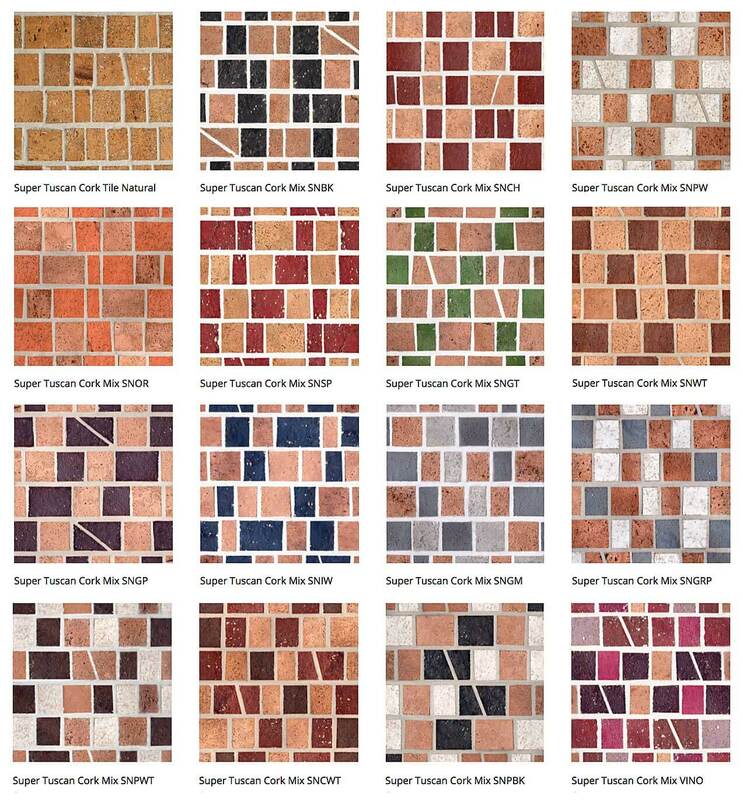 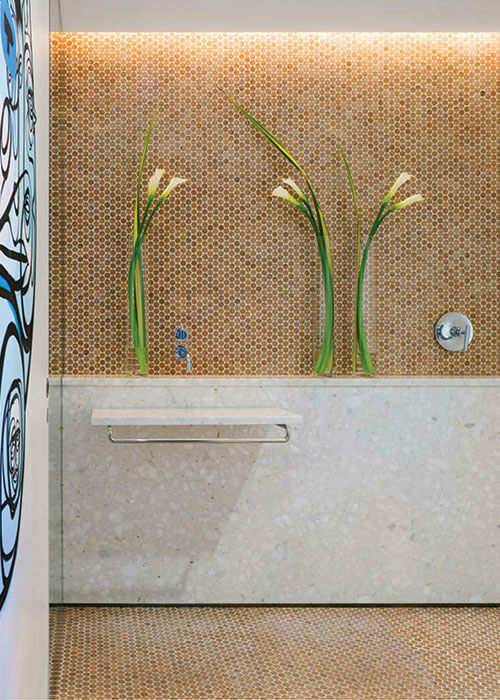 Super Tuscan Tile is produced using remnants from the cork industry in Spain and Portugal. 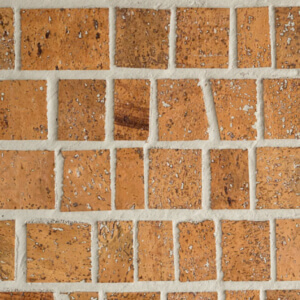 Irregular shards of virgin cork are shaped by hand and supplied on sheets for installation like ceramic tiles using thinset adhesive and tile grout. 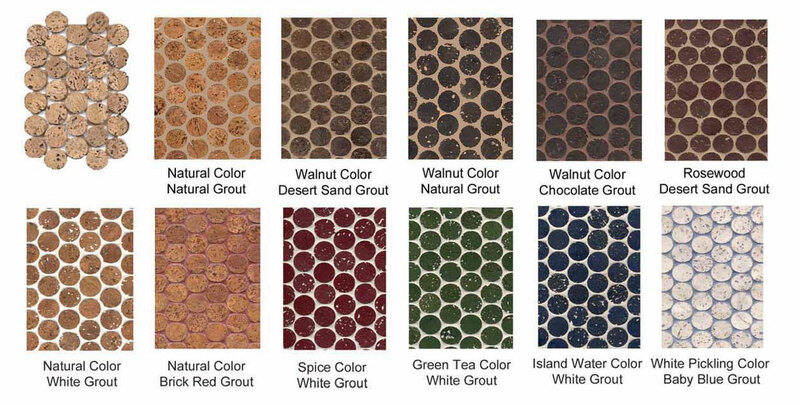 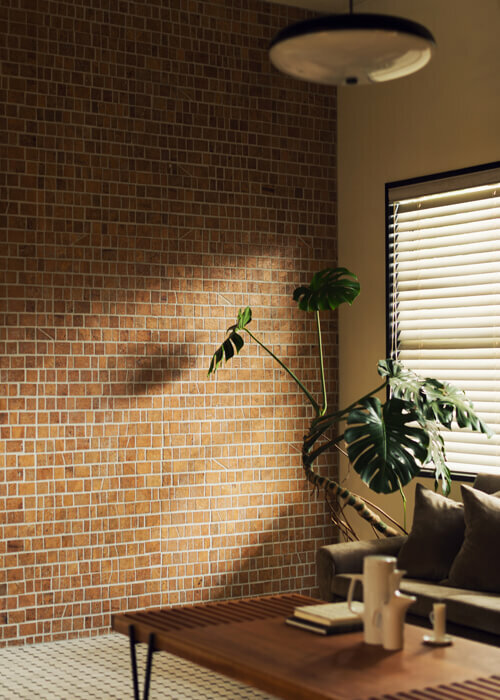 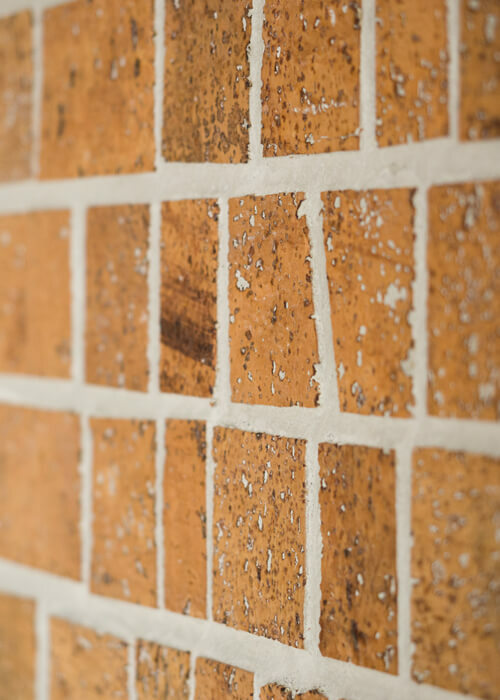 Direct from the largest concentration of cork harvests in Portugal; Classic Cork Tiles have been used in residential & commercial projects for many years in the USA. 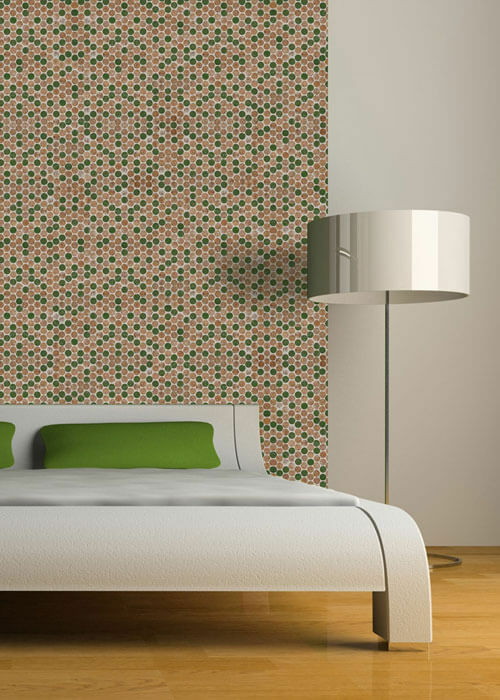 Available in 12″ x 12″ or 12″ x 24″ tiles. 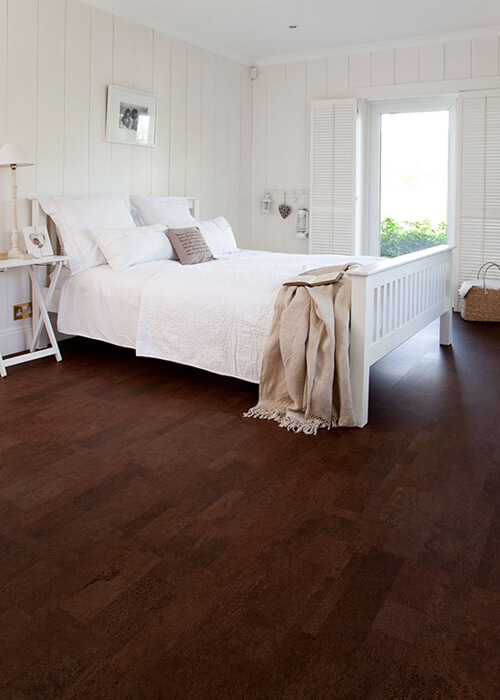 They represent a cost effective, durable and natural finish for floors and walls. 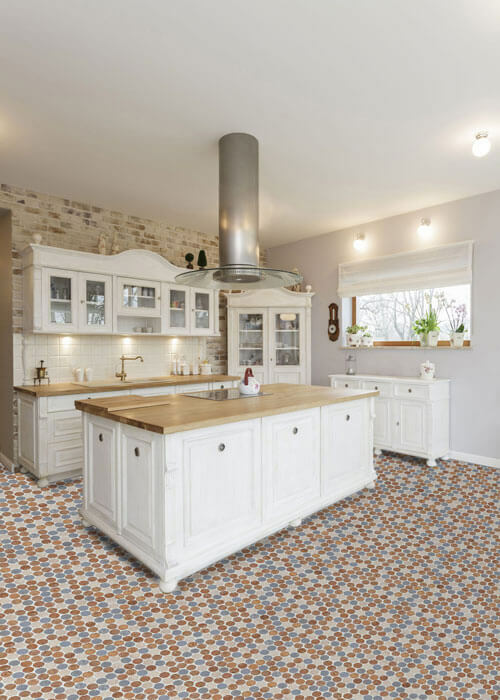 The tiles are supplied prefinished in a kit that includes the appropriate adhesive and top coat sealer (high grade water-based polyurethane finish). 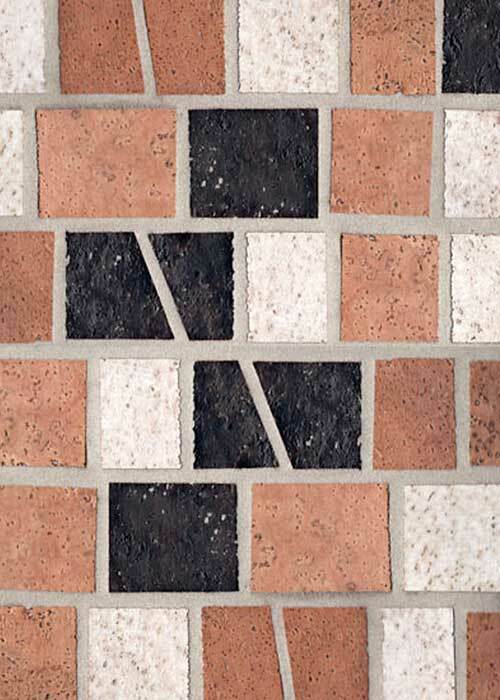 Each tile can be easily cut & shaped using a utility knife. 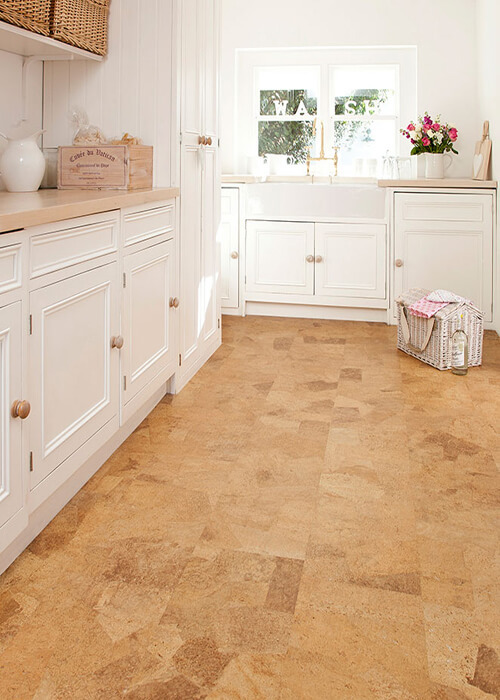 Making Classic Cork Tiles easy to install, and ideal for a do-it-yourself project.